How many wins in 2019 does Clay Helton need to keep his job? Scott Schrader, Joshua An, and Nate Goldstein examine who stood out and what to look out for moving forward for USC. Big-Time 2021 Narbonne Jake Garcia took in USC’s final 2019 Spring Practice with 2019 QB commit Bryce Young. 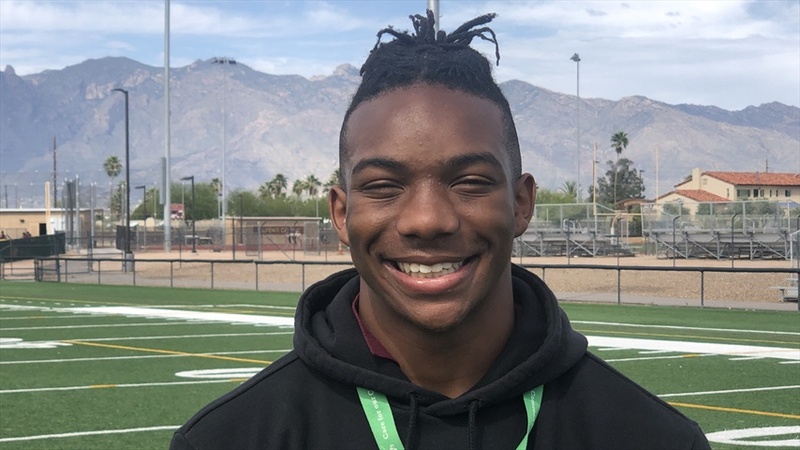 Garcia talked about his impression of Graham Harrell, the Air-Raid offense he’s installed, his interest in the Trojans, upcoming school visits and if he plans to be back at USC this Summer. Helton talks takeaways from scrimmage and more as USC finishes their final spring practice of 2019. Notes and Takeaways from USC's Final Spring Practice. Analysis and Takeaways from the Trojans penultimate spring practice.